AvaLAN Wireless has graciously given us the space inside their offices that we need to keep our field set up and to meet and practice. 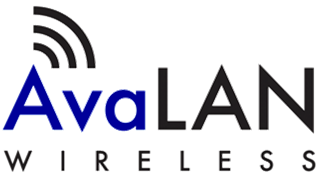 Learn more about AvaLAN Wireless! Learn more about AUVSI Pathfinders! SolidWorks has provided all of our team members with free student licenses. Huntsville Hamfest has sponsored the team financially for the last two years. For the past two years, we have attended their annual conference. 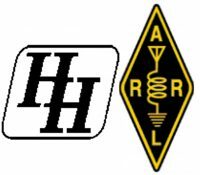 Learn more about Huntsville Hamfest! Alabama Estate Planning has helped us financially. Learn more about Alabama Estate Planning! Calhoun Community College donated facilities for the first annual Rocket City FTC Invitational post-season competition. 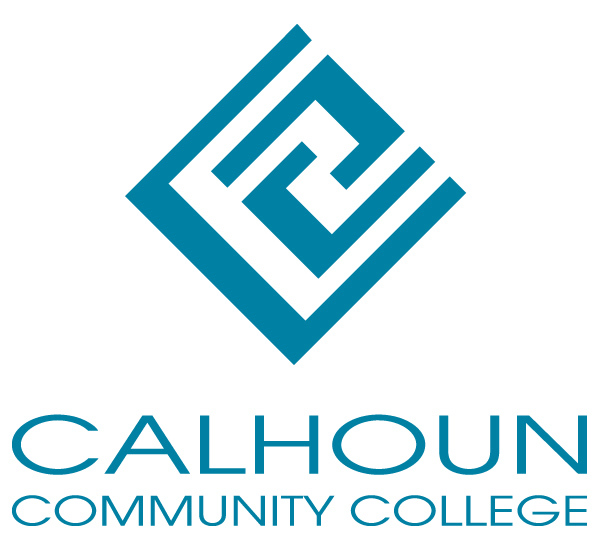 Learn more about Calhoun Community College! Midway Machine Shop used their CNC machine to custom cut metal parts for our robot.